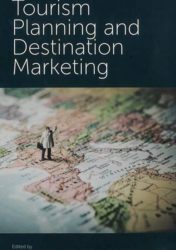 The marketing of a destination necessitates effective strategic planning, decision making and organization. 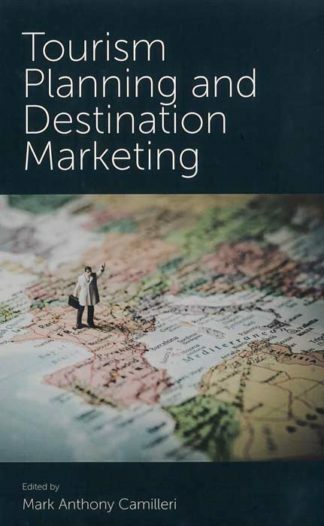 Notwithstanding, the destination managers should possess relevant knowledge and understanding on traditional and contemporary marketing channels to better engage with prospective visitors. 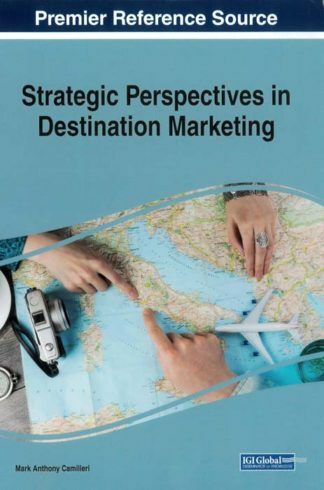 Strategic Perspectives in Destination Marketing is a collection of innovative research on the methods and applications of branding in the tourism, travel, and hospitality industry sectors. 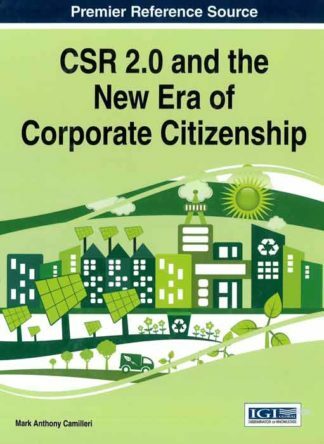 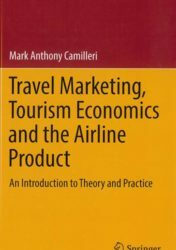 This book provides students and practitioners with a good understanding of the tourism marketing environment, destination branding, pricing of tourism products, tourism distribution channels, e-tourism, as well as on sustainable and responsible tourism practices, among other topics. 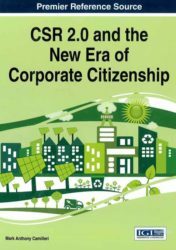 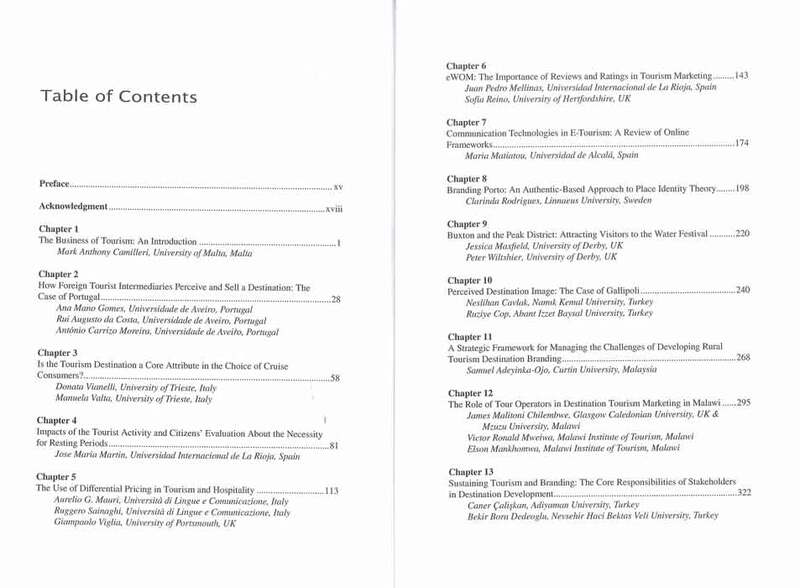 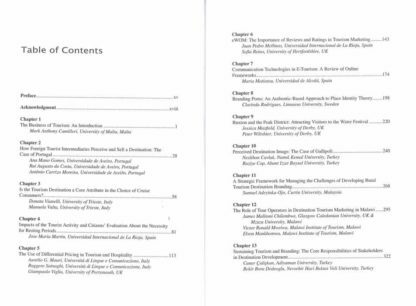 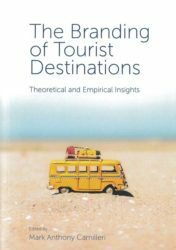 It explores the socio-economic, environmental, and technological impacts of tourism through various regional-focused empirical studies and contemporary discussions. This book is ideally designed for managers, travel agents, tourism professionals, executives, marketing agencies, academicians, researchers, and graduate-level students seeking current research on the applications of branding strategies in the tourism sector.